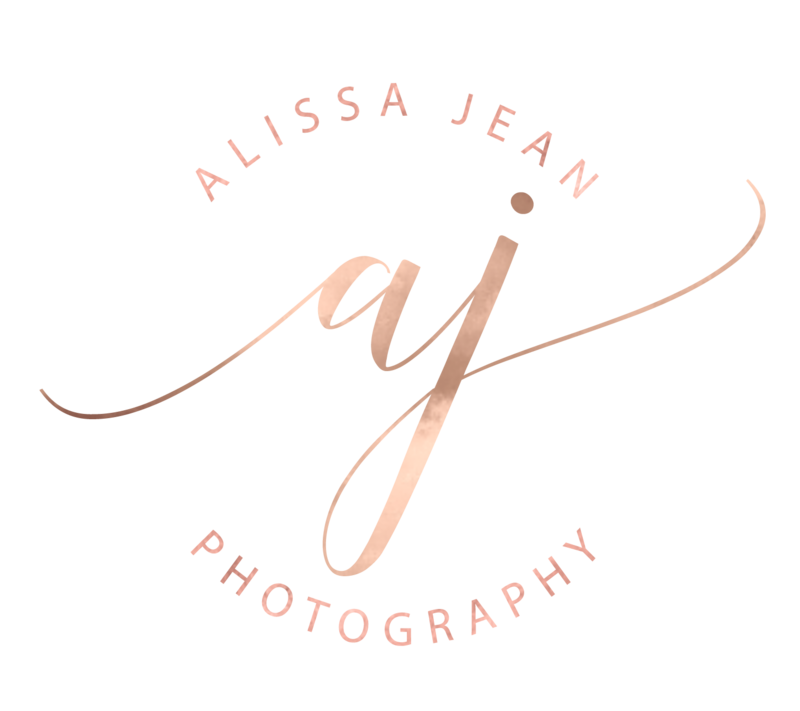 Alissa has always had a way of bringing the beauty out in everything, which suits her well in her photography work. Her propensity for looking beyond what would be a simple portrait photo to create a stunning, artful portrait is her natural talent. Her work is her passion, and she enjoys meeting and working with the people that she photographs. Her style is light, glowing pictures with beautiful composition and the sun’s rays to guide your eye to the subject of the portrait. Her creativity guides her work to produce unique and beautiful portraiture. 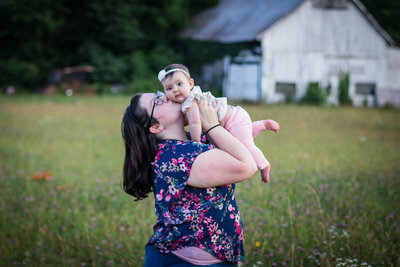 Alissa is a wife and mother who loves living in rural east Tennessee where she uses the lush green landscape around her as a backdrop for her pictures. She would love the opportunity to get to work with you & your family! The experience. If it is your Wedding, Engagement, or Family Portrait session, you can guarantee your portrait session experience will be like no other. What sets Alissa Jean Photography apart from the rest? Posing. I will teach you the core poses we will be using during your wedding or engagement session so we never miss a beat. Once you have learned the core poses, the rest of the session will flow effortlessly. Wedding Day Details. Details are one of my favorite things to shoot! So, I bring a bag stuffed full of all of the things that make your wedding day details stand out. Just a few of the things in my bag includes silk ribbon, ring boxes, pearls, etc.